FreeStyle 5 Concentrator - SHIPS FREE! 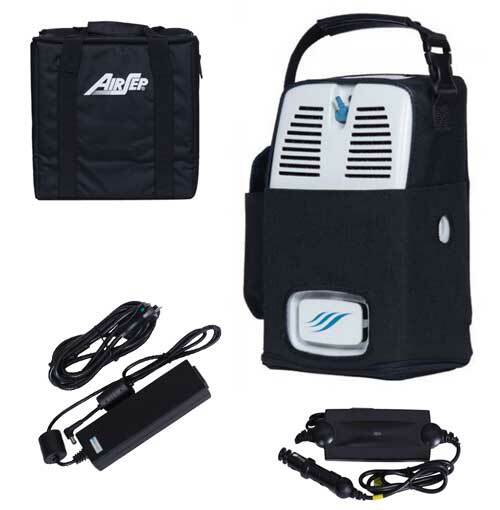 AirSep FreeStyle 5 is a full-capacity portable oxygen concentrator that may be operated from three separate power sources: your car battery, an internal lithium-ion battery or from a Universal Power Supply with 100 - 250 VAC, 50.60 Hz capability. An easy to read battery gauge light on the control panel indicates 25%-100% battery life notifications. 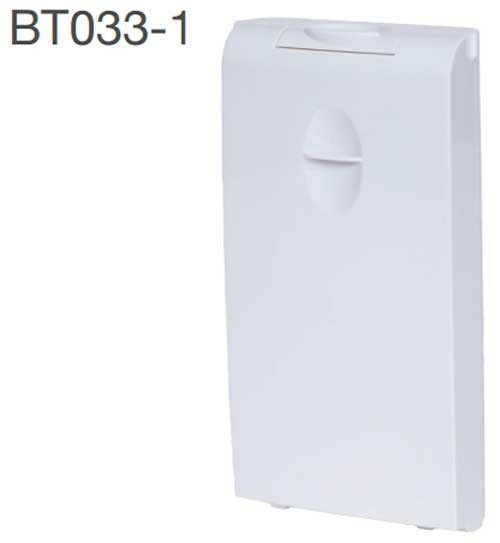 The battery cartridge is easy to replace with another fully charged cartridge while on the go. 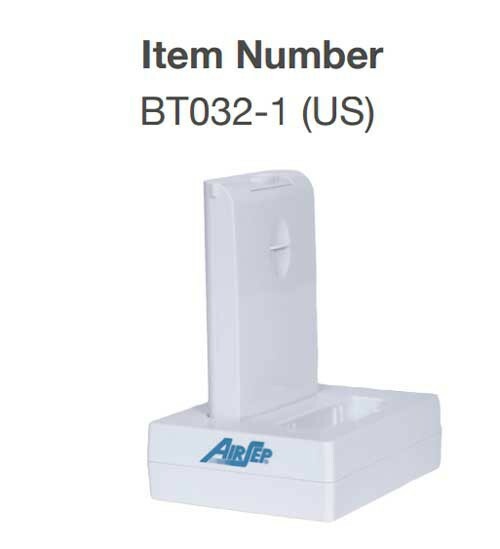 The battery provides up to 2-1/2 hours of operation on setting 2 and recharges. With a 5-liter equivalent oxygen output in a pulse flow, the FreeStyle 5 provides oxygen therapy wherever you want to go. A 3-year warranty covers all the components, including the sieve bed. The FreeStyle 5 offers up to 1000 mL of pulse flow oxygen. 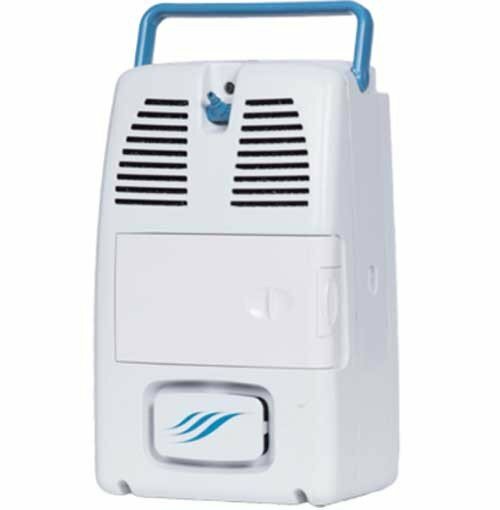 This portable concentrator is compact and lightweight for easier portability. 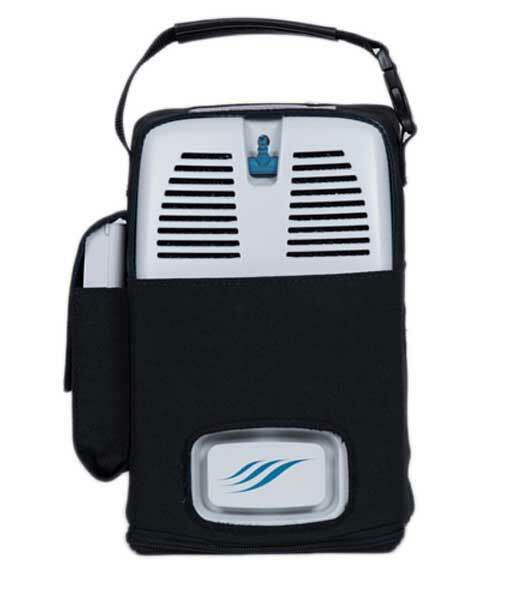 Manufactured by AirSep, this portable concentrator is lightweight enough to carry within its carry bag or backpack. It meets FAA requirements for airline travel. It provides oxygen concentration levels up to 87 to 95.5%. 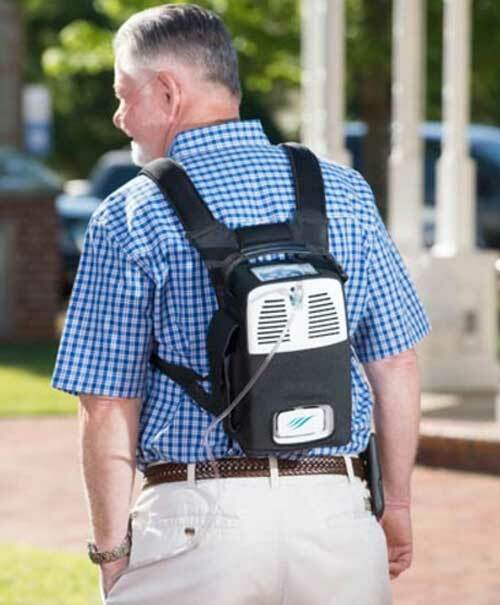 The FreeStyle 5 Portable Oxygen Concentrator is all about freeing you from being tethered at home to a large bulky oxygen machine or heavy oxygen cylinders. Lightweight, compact and highly portable, this concentrator allows you to leave your home or the office and get out to a more active and healthy life. The FreeStyle 5 weighs less than 7 pounds with the battery pack. 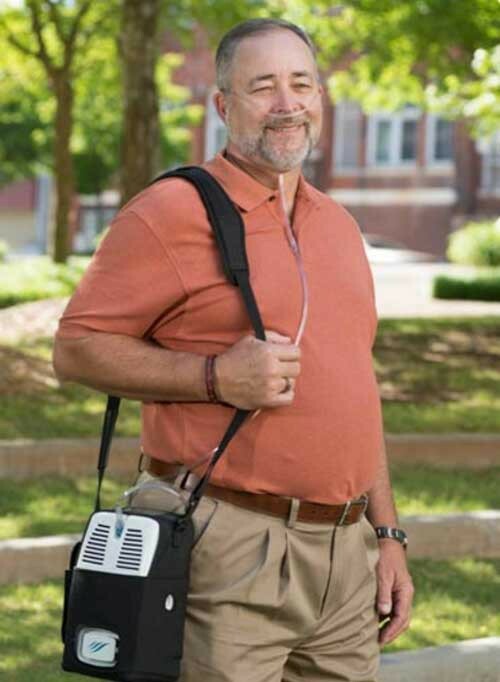 Not only is the FreeStyle 5 Oxygen Concentrator simple to operate, it has easy control features and a built-in carry handle that folds out of the way. An adjustable shoulder strap is also provided to make getting around with the FreeStyle 5 even more easy and comfortable. 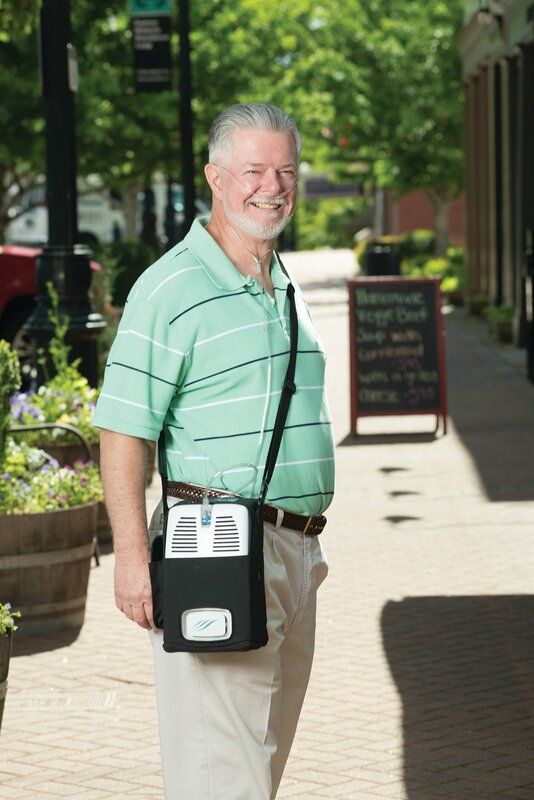 Order your lightweight Portable FreeStyle 5 Oxygen Concentrator today! AirSep also provides the standard FreeStyle (formerly FreeStyle 3) and the microweight 1.75 pound Focus. 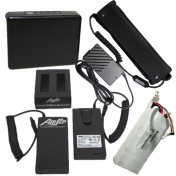 User replacable battery pack with storage for an additional battery in the carry case. 1.3 lbs optional External Battery with built-in belt clip BT024-1 provides 2 to 7 hours of power with 5 hours recharge time. 1.8 lbs. optional AirBelt BT017-1 provides 1.5 to 4 hours power with 3.5 hours recharge time. Oxygen Concentration: 90% +5.5% -3% sea level. Certification: ISO 9001:2008 and ISO 13485:2003. AirSep FreeStyle 5 Portable Oxygen Concentrator Warranty: 3 years limited, internal battery 1 year. 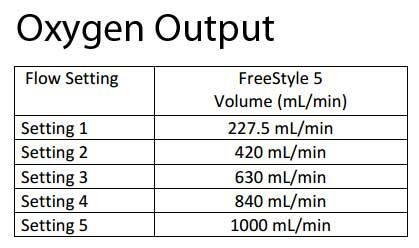 FreeStyle 5 Concentrator Specifications - includes features and specifications. FreeStyle 5 Patient Manual - includes FreeStyle components, operator profile, airline travel, operating instructions and troubleshooting. 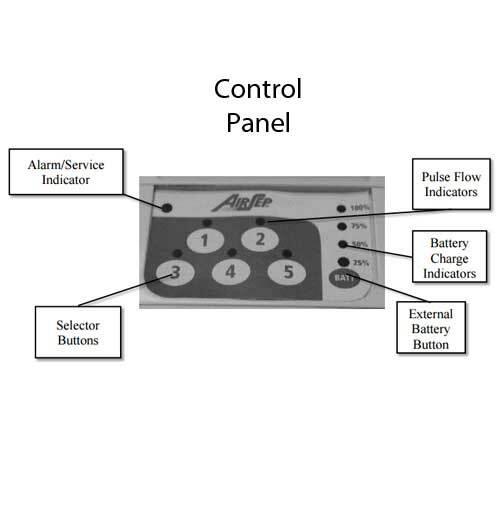 AirSep FreeStyle 5 Service Manual - includes operation checks, instructions, maintenance, service information and table of contents. FreeStyle 5 Concentrator Parts List and Schematics - parts diagram with item numbers and location. 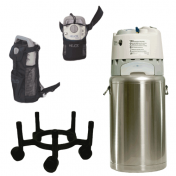 AirSep Oxygen Therapy Accessories Catalog - accessory descriptions with part numbers and images for each AirSep accessory and replacement part. 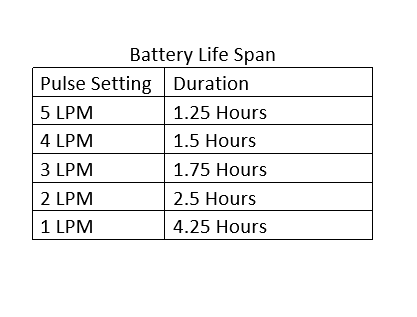 FreeStyle 5 Quick Reference - routine maintenance, alarms, battery life and more! 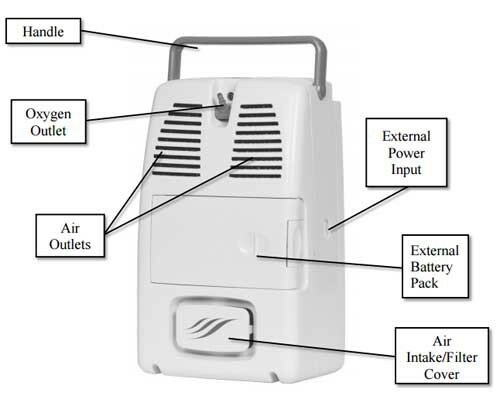 AirSep Portable Oxygen Patient Brochure - reviews travel oxygen options from AirSep. 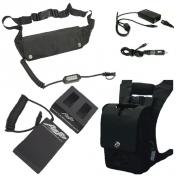 AirSep UltraSense Technology - describes the advantageous of UltraSense and portable oxygen. 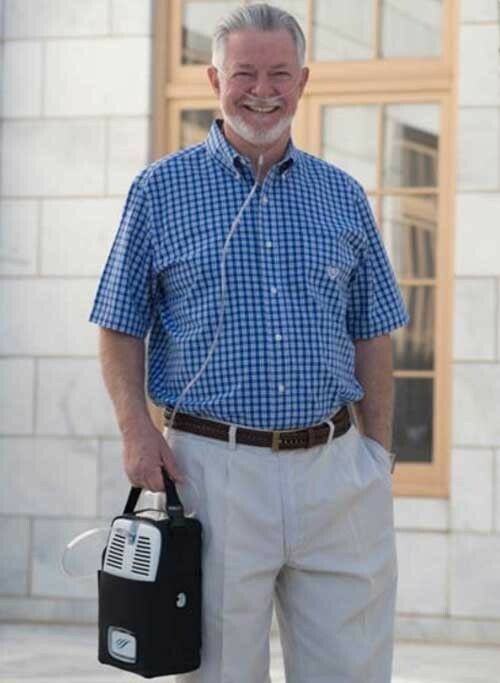 Long-Term Oxygen Therapy Study - oxygen therapy study results using portable oxygen. 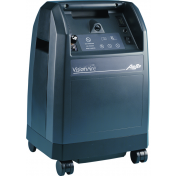 Here at Vitality Medical, we strive to bring you great products for great deals. 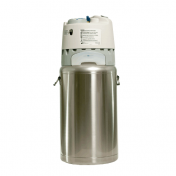 That's why we created several programs that will make purchasing an oxygen concentrator easier. 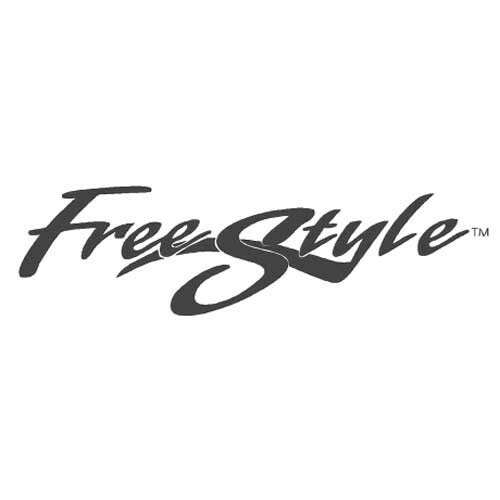 Rental Program - Now you can try the Freestyle 5 before you buy it. Just pay a weekly rental fee. Buyback Program - Upgrading? Now you can send us your old concentrator and we may be able to buy it back from you. Call for details. Loaner Program - If you need a service or repair due to a warranty issue, we'll send you a comparable machine to borrow. 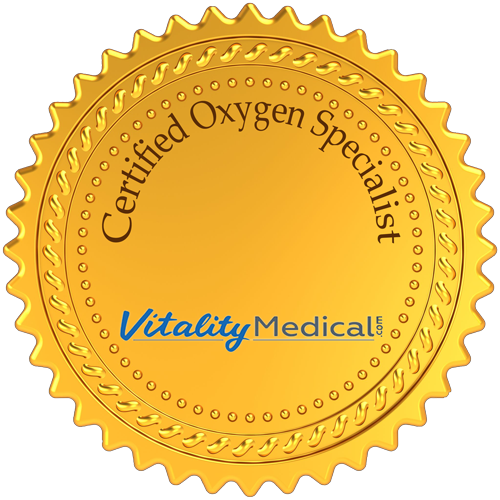 Certified Oxygen Specialists - Our staff undergoes rigorous testing so that we can answer any questions you may have. 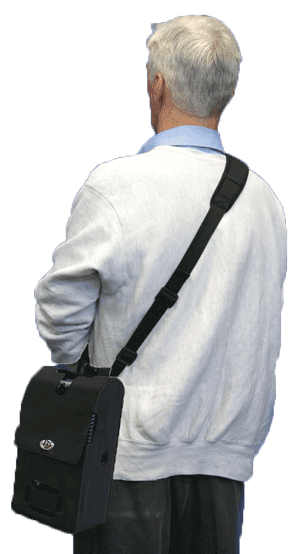 where is the nearest repair facility for my Free Style Portable Oxygen Concentrator. My Zip Code is 76116. If you're having an issue with the concentrator and it's within our warranty time frame we can process a claim on your behalf. Give us a call at 800-397-5899 to see how we can help you. Where should i go fix if it broken? If the purchase was made with Vitality Medical we can place a warranty claim with the manufacturer for you. 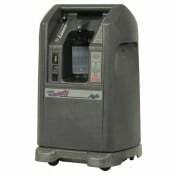 The standard warranty on the machine is 3 years; batteries are warrantied for 1 year. 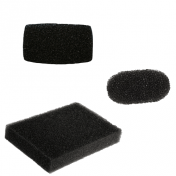 These AirSep Concentrators are all about portability. 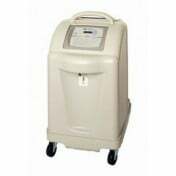 I got there largest size portable oxygen concentrator and find that it still is very low weight so it is not so heavy on me. At less than 6 pounds with a battery, I can go to lots of places I use to avoid.